There’s much more to Greater Palm Springs than year-round sunshine, luxury resorts and boutique hotels, endless outdoor recreation, shopping, dining and festivals. 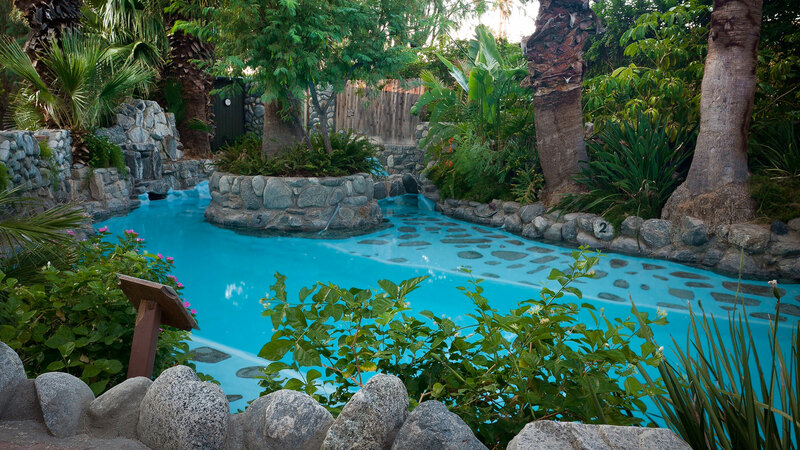 Find your hidden corner of the Oasis and enjoy some trivia about your favorite place to escape. 1. Old Hollywood&apos;s love affair with Greater Palm Springs began when movie studios implemented a two-hour rule, which stated that actors must remain within two hours of the studio. The oasis was just within the two-hour rule and became a favorite destination for Hollywood celebrities. 2. 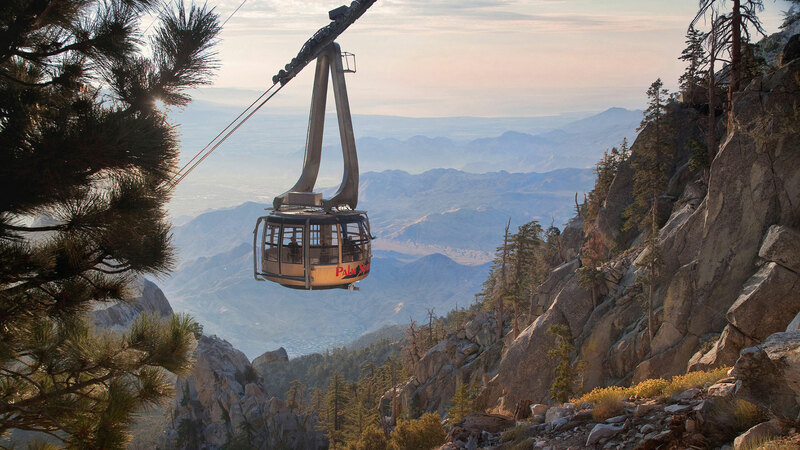 The Palm Springs Aerial Tramway operates the world&apos;s largest rotating tramcars, and the eight-minute ride up from the desert floor to the mountain station is one of the steepest ascents in the world. 3. The date gardens in Greater Palm Springs produce more than 80 percent of this Middle Eastern delicacy in the United States, making our region the nation’s Date Capital. 4. In 1980, The Cabazon Band of Mission Indians opened the first commercial card casino in the United States established on an Indian reservation. It is now called Fantasy Springs Casino Resort & Spa. 5. The Spa City of Desert Hot Springs is home to one of the greatest mineral water aquifers in the world. The water is naturally heated to temperatures as high as 180 degrees. 6. Greater Palm Springs hosts the nation&apos;s only citywide Golf Cart Parade, held each fall. About 25,000 spectators turn out to watch more than100 golf cart-powered floats parade up and down El Paseo Drive in Palm Desert, the “Rodeo Drive” of the desert. 7. Frank Sinatra&apos;s former Twin Palms Estate in Palm Springs boasts a famous piano-shaped swimming pool. The luxury home is now available for vacation rentals, weddings and corporate events. 8. Palm Springs has the largest concentration of midcentury modern residential architecture in the world, showcased every February during the Modernism Week celebration. 9. With more than 50,000 pools, Greater Palm Springs can boast that it has more pools per capita than anywhere else in the country. 10. 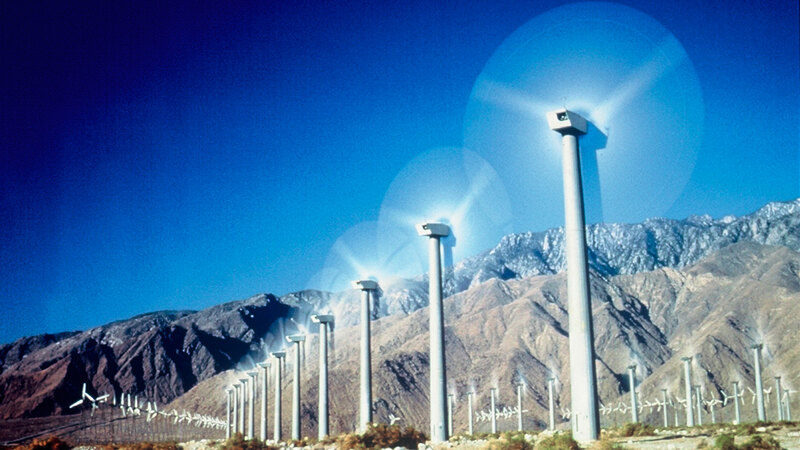 The locals call them windmills, those metal ambassadors that greet visitors traveling eastbound into the desert Oasis. Actually, the thousands of wind turbines that sprout from the desert floor are more than a green industry. You can take a windmill tour, traveling deep within the energy grid on the oldest wind farm tour in the country. 11. Greater Palm Springs is the home of more than 100 golf courses, which is why many refer to us as the Golf Capital of the World. 12. Some of Greater Palm Springs’ most famous names are also some of its eternal residents. Area cemeteries are the final resting place of famous personalities like Frank Sinatra, Sonny Bono, William Powell and Frank Capra. 13. It’s not uncommon for someone in Greater Palm Springs to give you the following directions: “Keep going on Gene Autry, turn left on Dinah Shore and take a right on Bob Hope.” That’s because the desert has a preponderance of street names honoring various celebrities who have made the desert home.